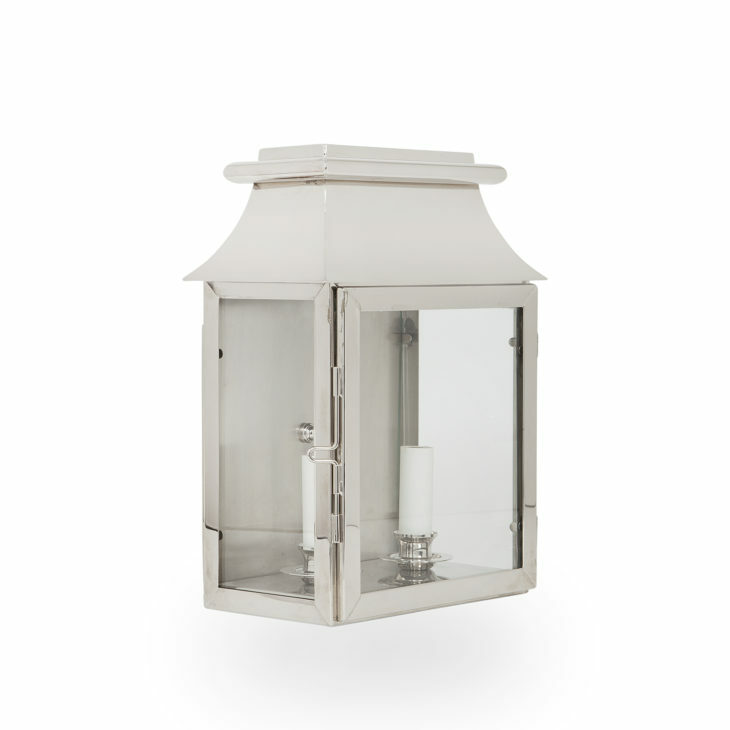 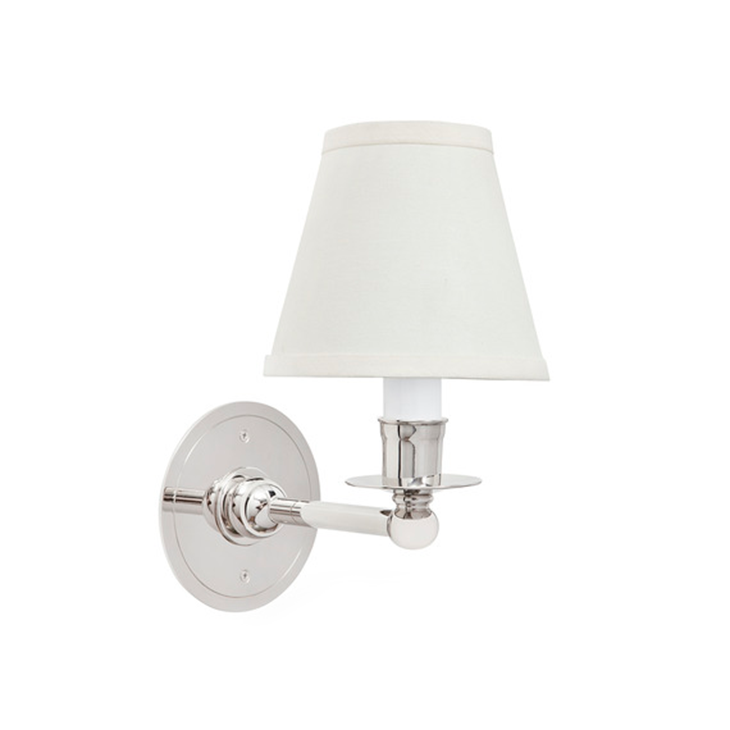 The Ann-Morris Glen Devon Wall Lantern is a beautifully made exterior lantern available in any finish or exterior-grade paint. 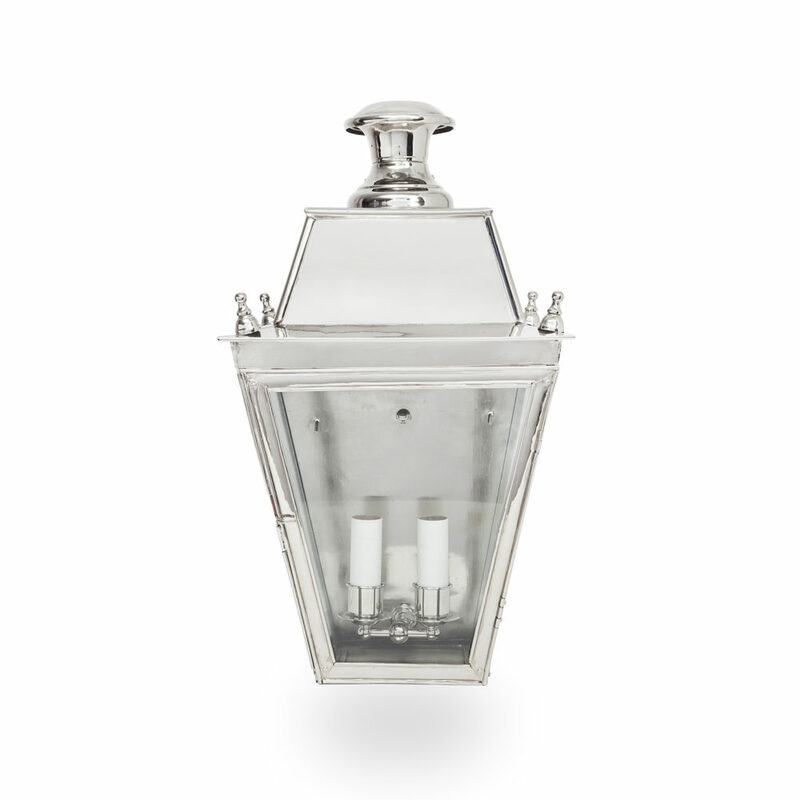 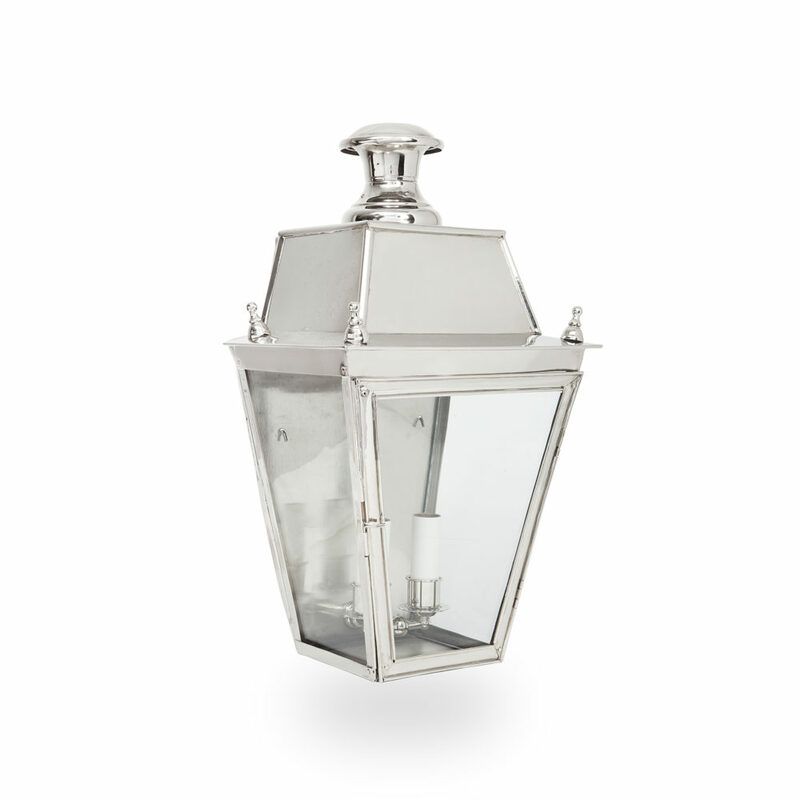 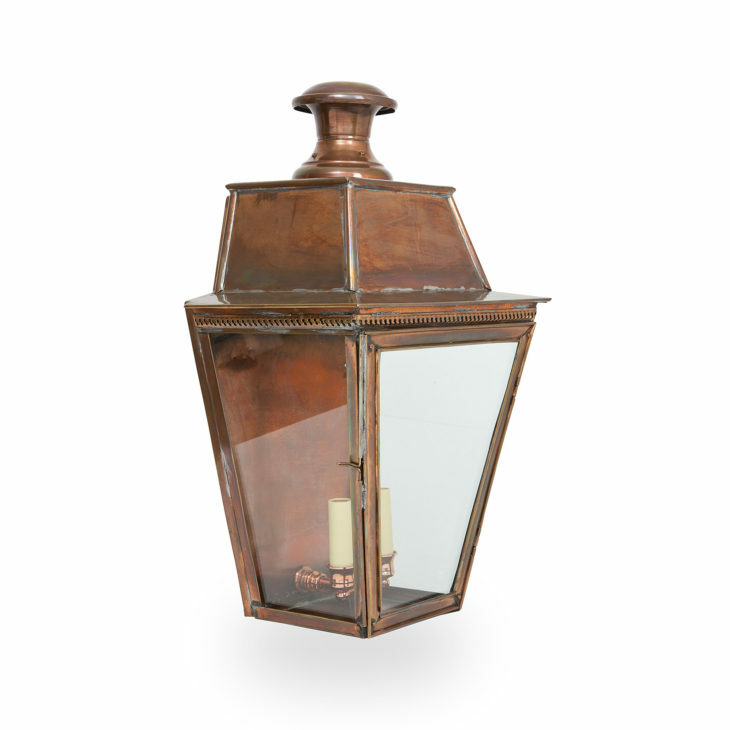 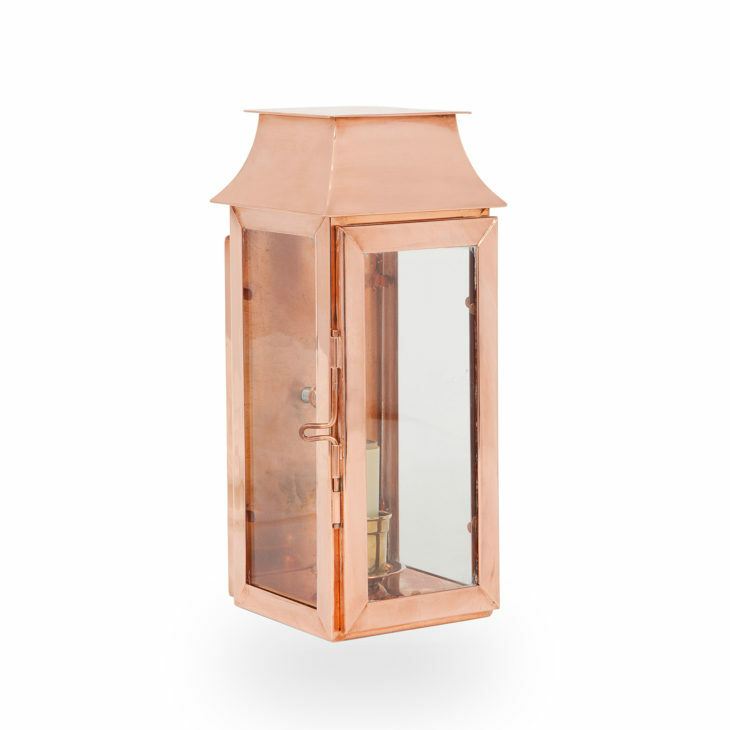 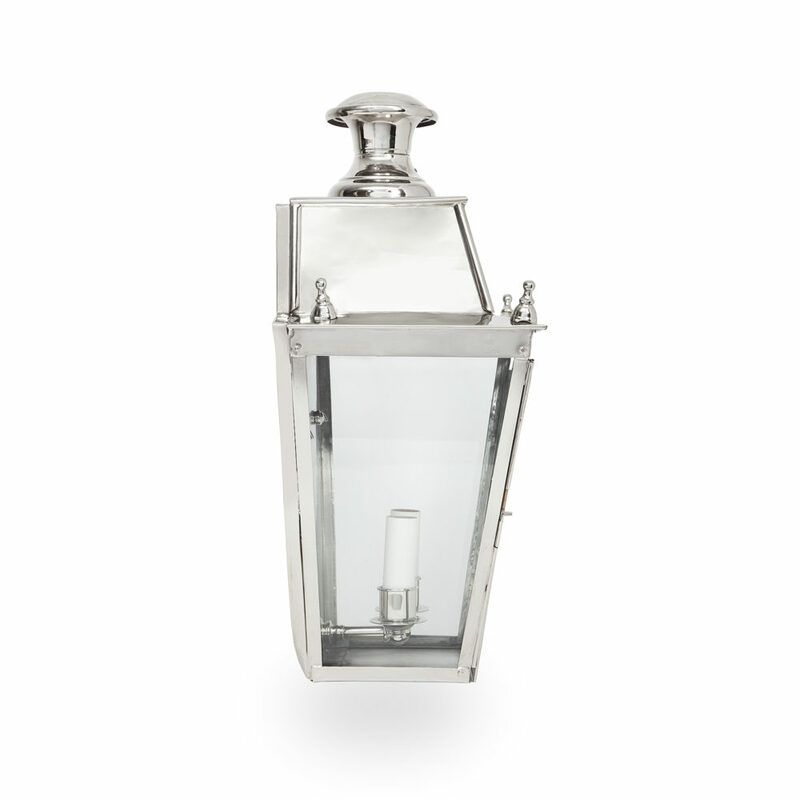 The design inspiration for our Glen Devon Wall Lantern is Victorian British-style lanterns. 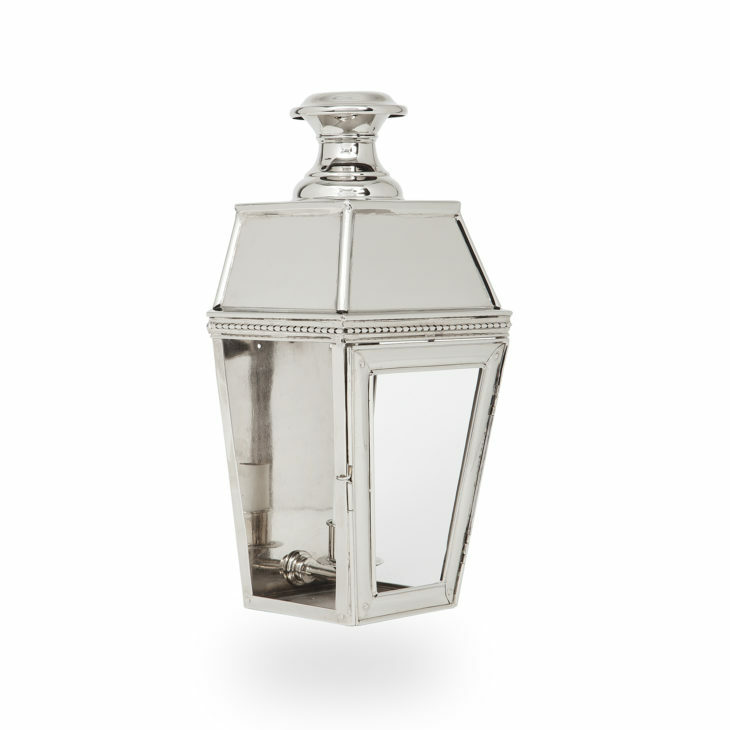 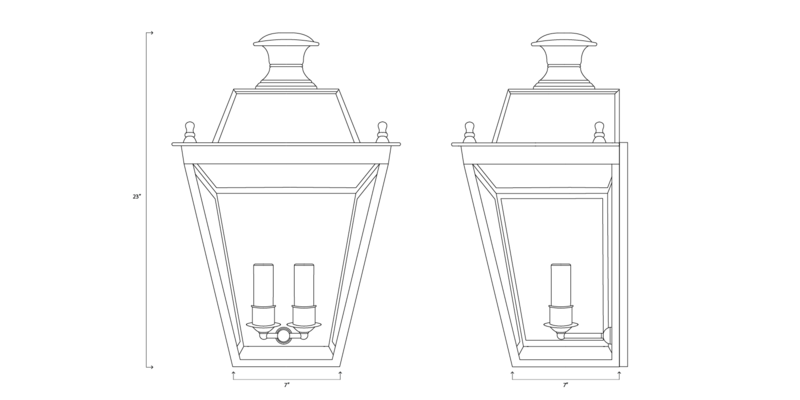 Made with or without finials.